The EMRA is a non profit organization promoting motorcycle roadracing in Alberta and western Canada. 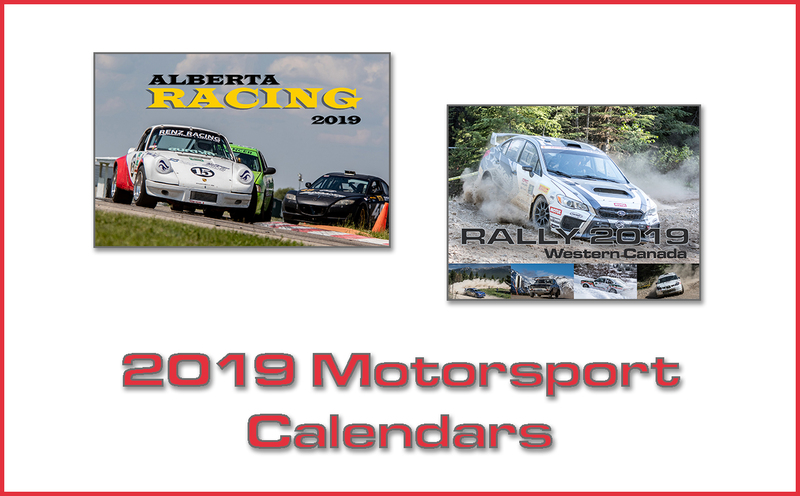 The 2019 season will feature a Race School & 6 rounds of racing from June to September. The EMRA has wide range of classes with skill level from intermediate to expert. There are many different ways to watch a Motorcycle road race. The 1 way is to on the motorcycle racing, the 2nd best to watch a road race is to become a track-side marshal/corner worker. Road course marshals are race personnel that surround the road course track at specified stations that communicate to riders with flags and each other on radios.